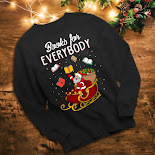 The books sounds really lovely! Believe it or not, but I do not know what marmite is! Loved the interview! It's a sticky, dark brown savoury spread with a distinctive, powerful flavour, and very salty. Made from brewer's yeast it's very high in B vitamins. There's always a jar in my fridge! Similar to the Australian Vegemite. Wiki states "This distinctive taste is reflected in the British company's marketing slogan: "Love it or hate it." The product's name has entered British English as a metaphor for something that is an acquired taste or tends to polarise opinions." Loved the interview. My favourite Christmas food is also Christmas pudding with rum sauce. 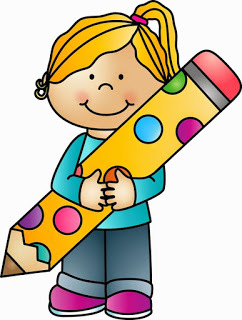 Thank you for this wonderful giveaway. I love that this has humor to it, also! Sounds like a great read! Great interview. Will have to check out the book. Fabulous interview! Really interesting reading! Thank you! I'm glad you found the definition between the characters so good. That is one of my least favorite thing about multi pov's. I'm also just as haoppy in the lodge with a hot chocolate. The book review sound good. Thanks for sharing. Love the cover and interview too. An Off Piste Christmas sounds like a good read, thank you. 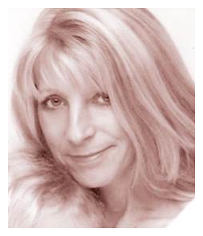 I completely share Julie's attitude to exercise (and Marmite!)! Oh those both look so good! So funny Julie doesnt like the snow! :) I actually love it! I cannot wait to read both of these! 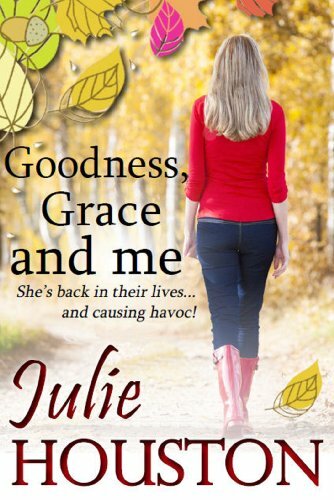 Julie is a new author for me! Thanks for sharing the great interview. My favorite thing to eat at Christmas is potato pie. 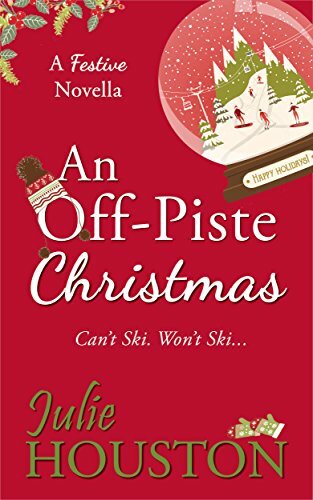 I look forward to reading this one, I love books that have a ton of characters in the story :) and snow..we don't get much snow where I am! Thanks for the chance. 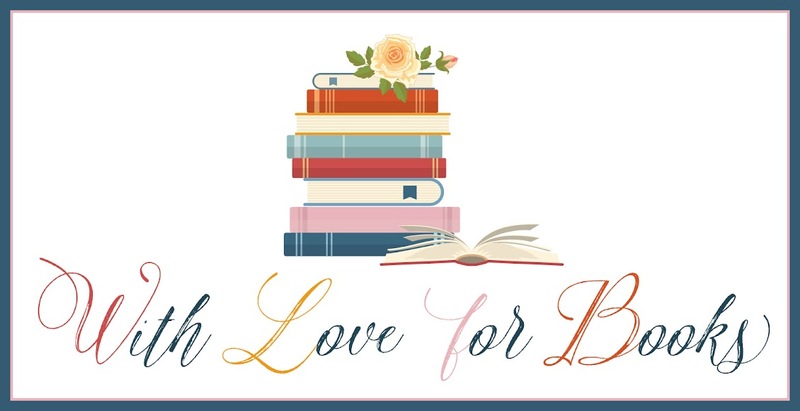 Your books sounds fab! This sounds like a story a lot of people could relate to. I love peanut butter toast. May have to try Marmite! 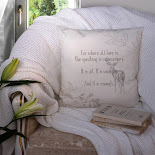 I enjoy Christmas books cuddled up on the couch with tea. I'm going to check out yours! Happy new year, and good luck with the release! I love the sound of these books. Good luck with them and Happy New Year too. Sometimes when there's a story with lots of characters it can get confusing. I'm glad this one doesn't. These sound like great books :) I am intrigued though - do you eat the Christmas Cake & Wensleydale together?! This looks like such a fun book, I'll add it to my 'to read' list. 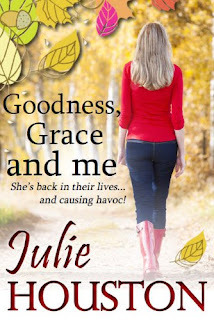 Julie is a new author to me and I'm looking forward to reading Goodness, Grace and Me.